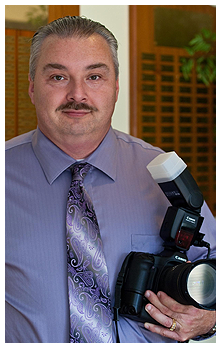 Create memories or add to your professional portfolio with images and video from the area’s preeminent videographer and photographer in Ypsilanti, MI. Pask Video And Photography captures the essence of any event, including still Images and video that is pure poetry. 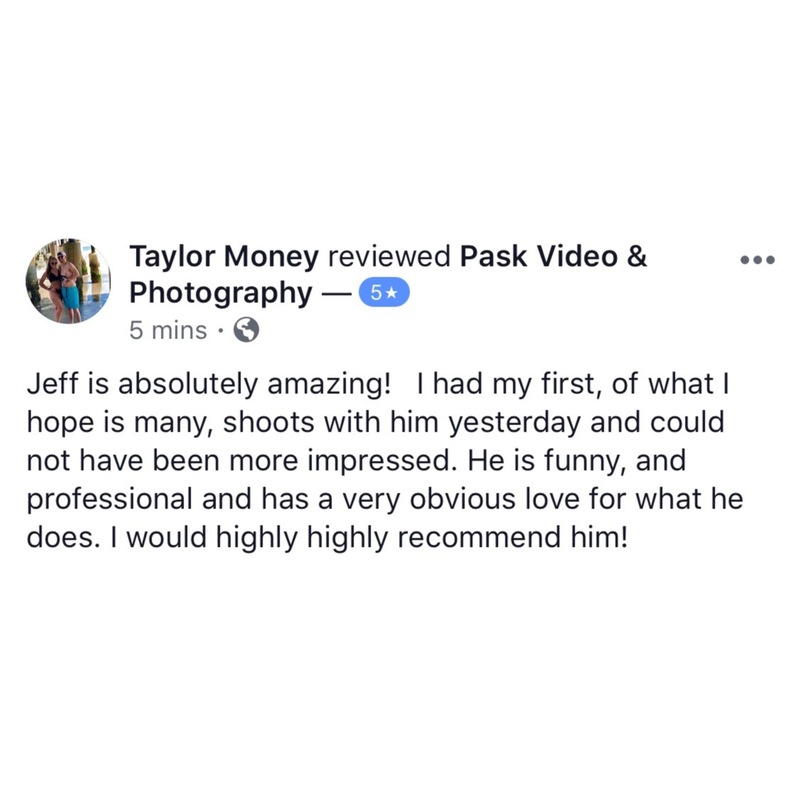 Photographer Jeff Pask's love of capturing the highlight of each moment means you'll get the best service possible. 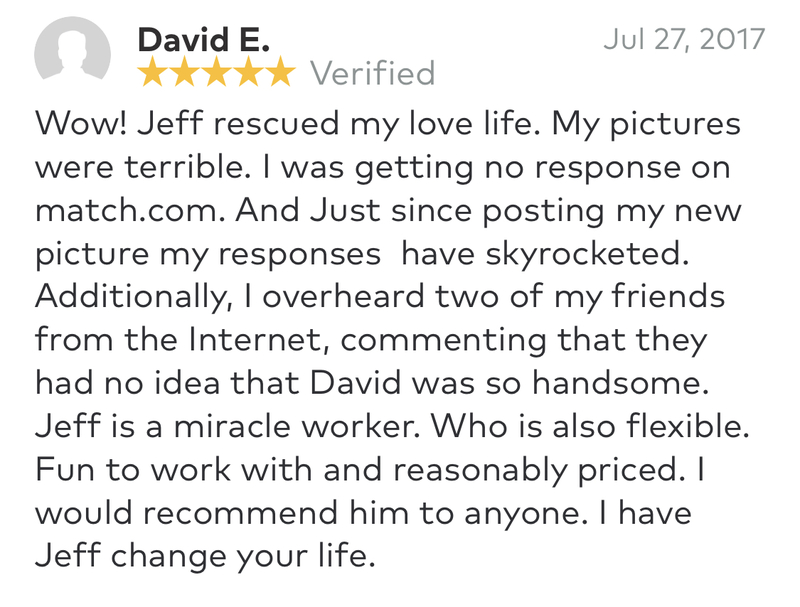 "My experience with Jeff was like a dream. He makes you feel like home, such positive energy. I was so comfortable with him! I literally told my life story to Jeff and that there is a huge thing for me, I normally keep to myself on my life but I just felt so free and comfortable with him. I am excited to shoot with him again!" "Mr. Pask is highly professional and has an amazingly prompt turnaround time. I contacted him yesterday and within 24 hours we had a sessions scheduled, proofs delivered, and final images selected and retouched. 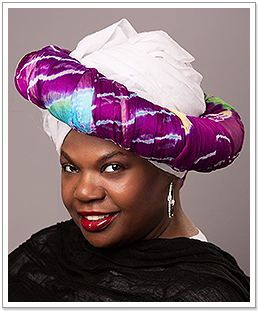 I'd recommend him to individuals looking for professional head-shots." "Mr Pask is incredibly talented and courteous! He made me feel incredibly comfortable and was so quick with his edits! The only photographer my dad will let me go to alone without being at all concerned for my safety and all of my mothers favorite photos of me!" 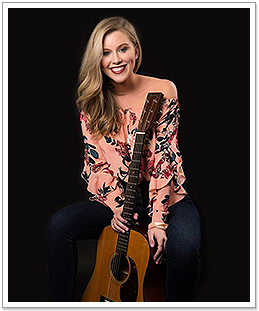 "I ABSOLUTELY loved working with Jeff Pask! He was such a sweetheart and kept me smiling and laughing the entire time. His photos are beautiful and he takes plenty of time to make sure the pictures comes out looking great! I was very comfortable and he handled everything very professionally! I would recommend him to everyone I know!" "I'm convinced Jeff is an angel! My wedding day was the single best day of my life and Jeff captured it with the most grace, elegance and beauty! I look at my wedding pictures and tears come to my eyes because I feel like I'm at my wedding again. This is something that words can not even express how much it means to me. 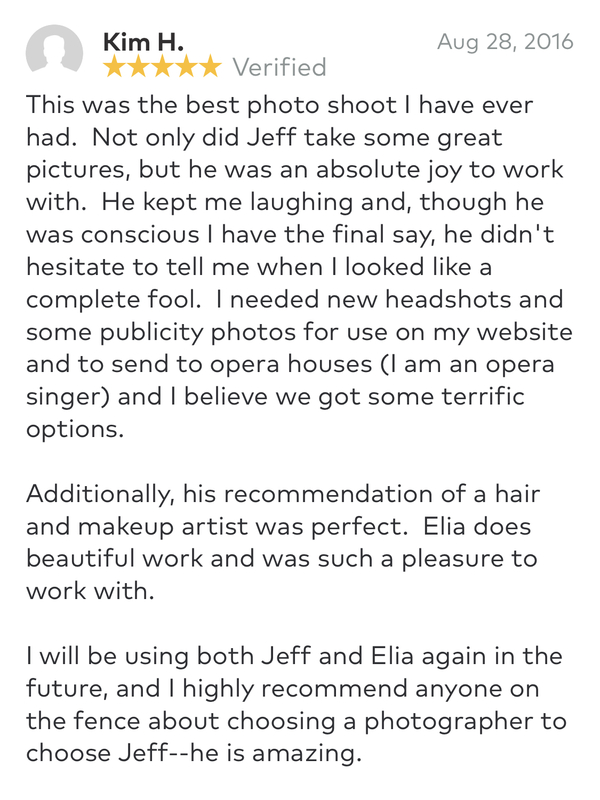 Jeff is an amazing photographer who will not disappoint!" 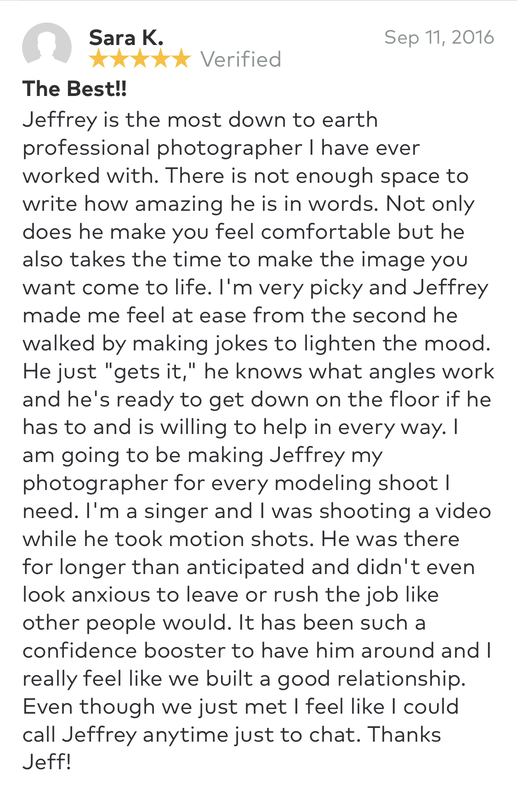 "Jeff was actually the first photographer I had ever worked with who believed in me more than I believed in myself. 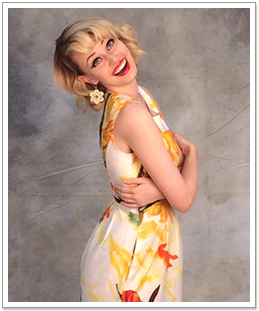 He inspired me enough to take the photos he did of me into my first modeling agency ever. I did get in at 5'1. :) Thank you so much for all you do Jeff. A lot of new models coming in may be nervous but Jeff knows how to keep things professional yet totally fun. Highly recommended." 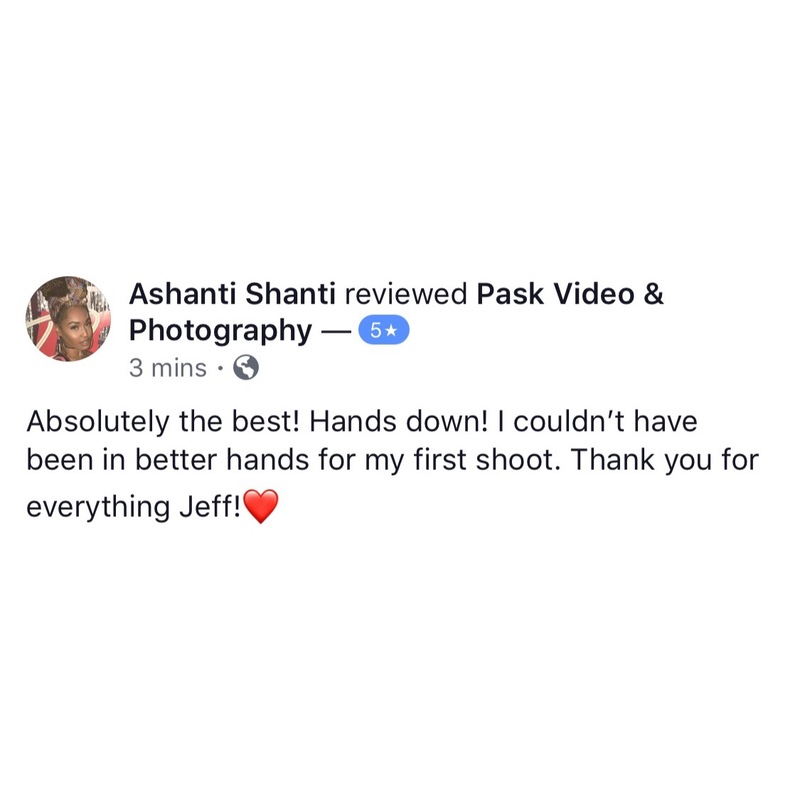 "I highly recommend Pask Video and Photography! My family and I have been working with Jeff for several years. He is ALWAYS professional, kind considerate, and respectful. Jeff is very responsive when we want to schedule with him. Jeff takes his time to fully listen to our requests. 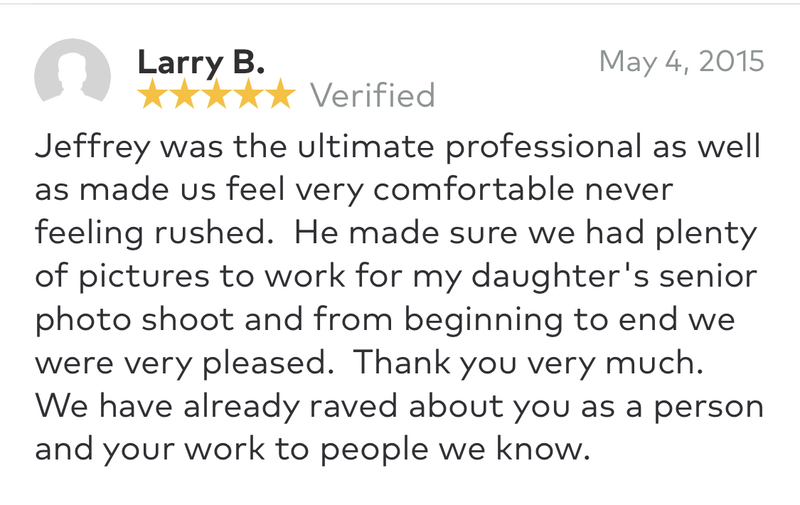 He always provides quality work and is sure to capture the memories we want." 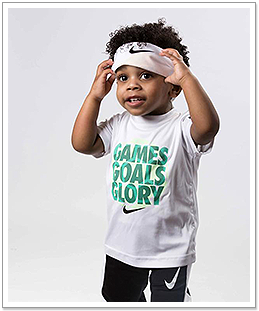 "I felt very comfortable at the photo shoot and impressed with his attention to detail. I highly recommend Pask!!" 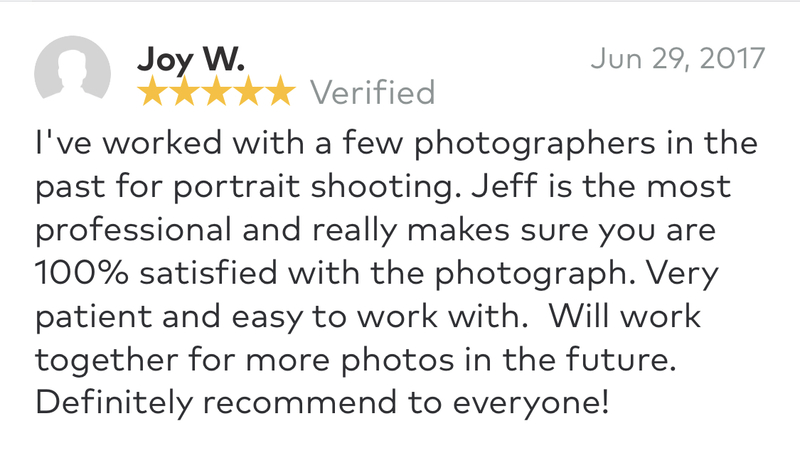 Jeff is very easy to shoot with and does wonderful work. His photography style is very versatile which is why he is in such high demand. I would recommend him on any occasion. Working with Pask Video has been AMAZING! I can tell he truly cares, values my business and has made himself available at all hours of the day and night making his service Impeccable! I'm looking forward to working with Jeff and his friendly and knowledgeable staff for many years to come! and Receive Free Digital Editing! Some restrictions may apply, and the offer expires at the end of March 2019. Thank you for your interest. For questions or comments, use the information below. Jeff looks forward to hearing from you soon.